My counselling approach is person-centred and integrative, working from a psychodynamic approach together with other methods, such as Cognitive Behaviour Therapy and Narrative Therapy. My approach is underpinned by Attachment theory and I have started training in Emotionally Focused Therapy for Couples. In my first career I worked as a nurse and have a Bach. of Nursing (Transition). I then moved into education after studying for a Bachelor of Primary Education. Finally, in the early 2000s I was able to pursue my dream career by working towards my Master of Counselling from Massey University in New Zealand. 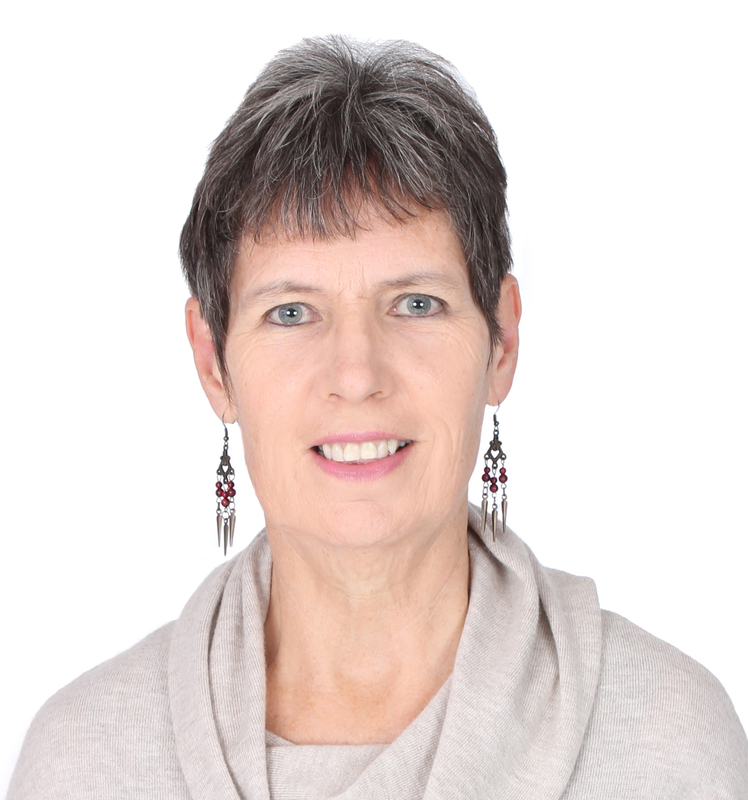 I am a registered member of the British Association of Counsellors and Psychotherapists. Initially I meet with clients for a reduced fee, to explore what the client hopes to achieve through counselling. If the client's concerns are within my area of expertise, and we agree that we will be able to work well together, we can then decide on a longer-term arrangement. I work with adults, adolescents and couples. I have lived and worked for significant periods on 4 continents, and am highly experienced in cross-cultural situations. I have worked in school settings with youth and parents, in the voluntary sector, and in private practice. I also work with couples, and people who have completed a 12-step program and want to explore further growth and development opportunities. In addition to schools and private practice, I have work with charities and NGOs, and with teams experiencing relationship difficulties. I have experience designing materials and leading parenting workshops for NGOs and charities. All in all, I have more than 17 years of experience in education and mental health, and much of this time has been spent in multi-cultural settings. I repatriated to the U.K. 2 years ago and have been working with a mental health charity and in private practice.